: Exfoliation is an essential part of every good skin care regimen. 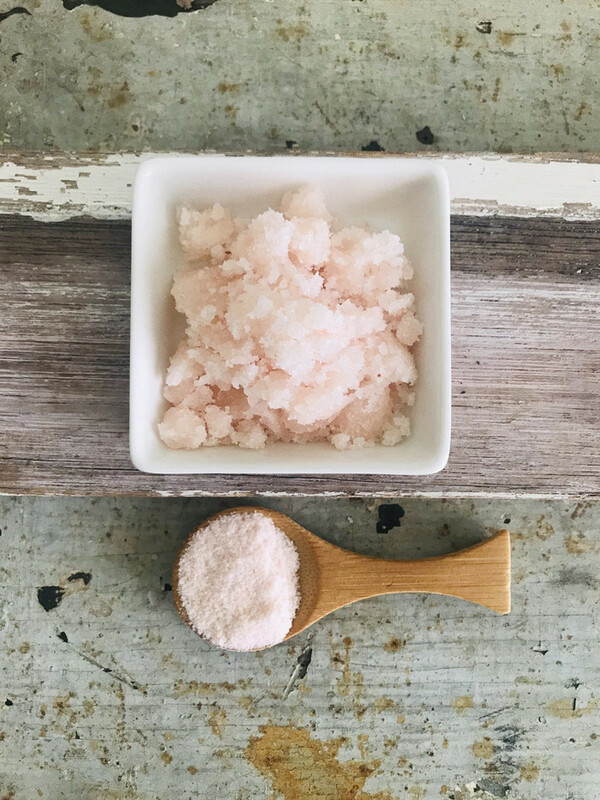 : This salt scrub is formulated using fine sea salt, fine pink Himalayan salt and pure skin loving plant-oils. : The salts and oils are then infused with a subtle essential oil blend of grapefruit, lemon, and lime. : The plant oils in this scrub will coat your skin beautifully so no need to moisturize post-shower! + creating a radiant, fresh overall look and feel! Packaged in a resealable pouch - 375 grams / 13.2 oz perfect for travel! * Before using this product, please review ingredients listed for possible allergic reactions.